I AM A BIRD LOVER AND THESE ARE JUST PERFECT. NICE WAY TO CLOSE ENVELOPES WITH. These are very cute and attractive seals for envelopes. I'd been looking for something winter but not Christmas and these are perfect. Disappointed in their increased size. Use these on Christmas cards and winter mailings. Since I last ordered them, you have greatly increased the diameter so they look tacky. I did not see and notice of size change. Very disappointed. They are very sweet. I love chickadees! pretty and can be used after holiday season. I was looking for a cute winter sticker. Was looking for winter seals and liked these. Colorful. 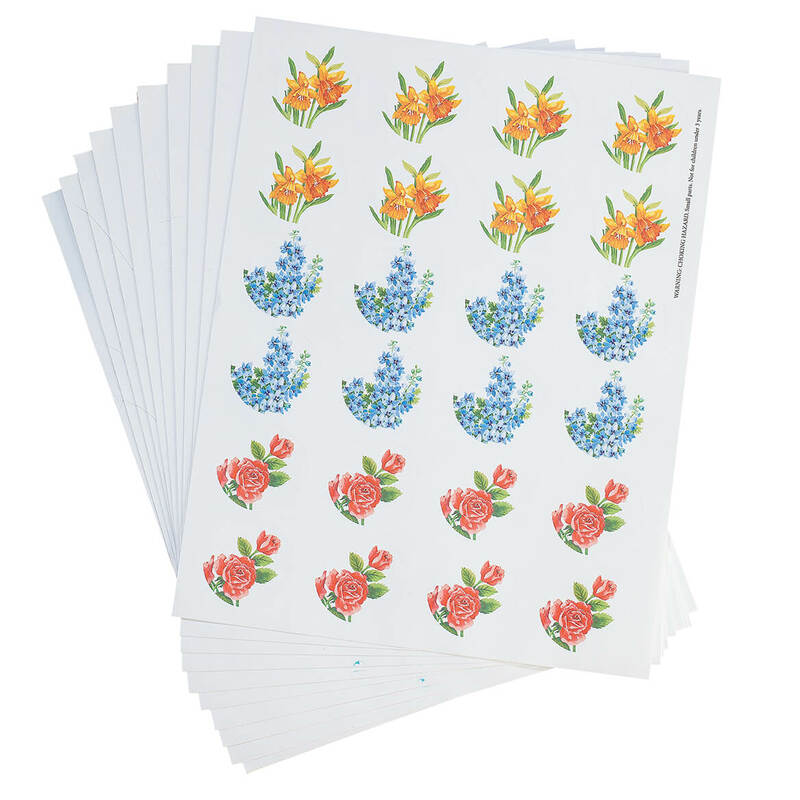 These will look very pretty on my envelopes. One of my close friends calls me chickadee. 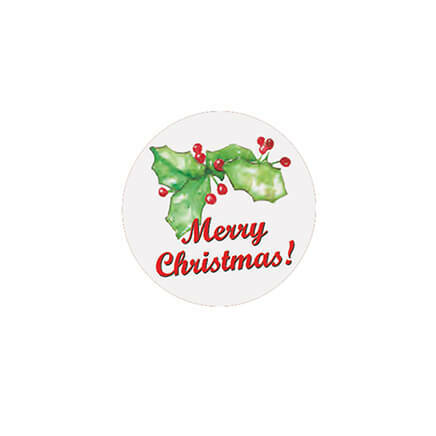 I was looking for somemore Xmas stickers. 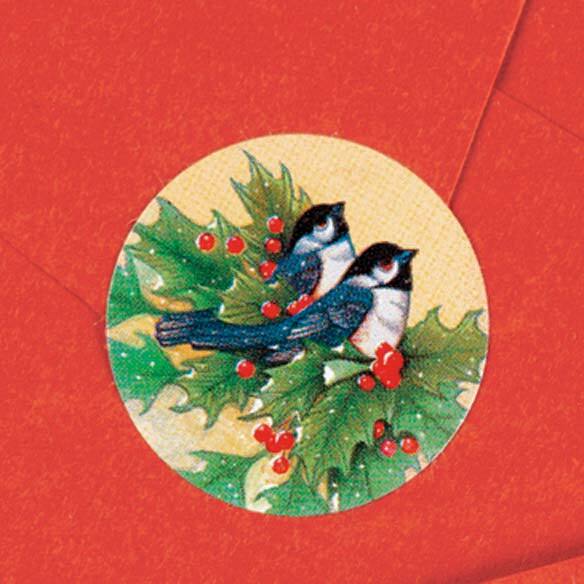 I have had these cute little birds in the past and I do enjoy using them on the back of the envelopes for my Christmas cards. I also use these throughout the winter months for cards, notes, etc. Make the envelopes pretty for my Seniors! I've used these seals before. They're pretty and useful. Sometimes envelopes don't stick very well. Seals help. Again, I like the design and colors. 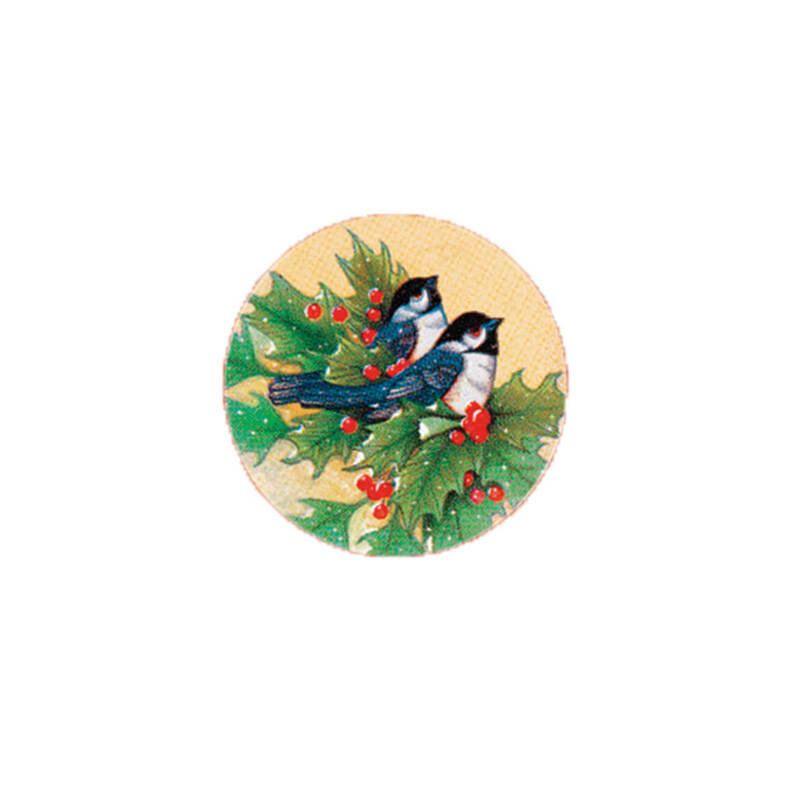 My sister loves chickadees so I try to buy her items with these sweet birds on them. She can use them next Christmas. The price can't be beat! I have used these stickers for many years. I bake Christmas cookies as holiday gifts and use these to seal the boxes of cookies closed. They are a nice compliment to the boxes and can be used for the winter season and not specifically Christmas. They're also beautiful on envelopes. Sophisticated beauty for holiday cards and letters. 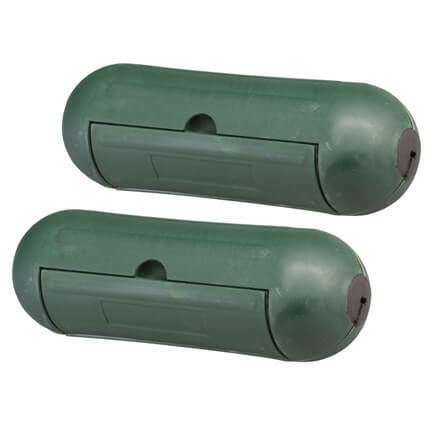 Seals: 1 1/2" dia. Set of 250. 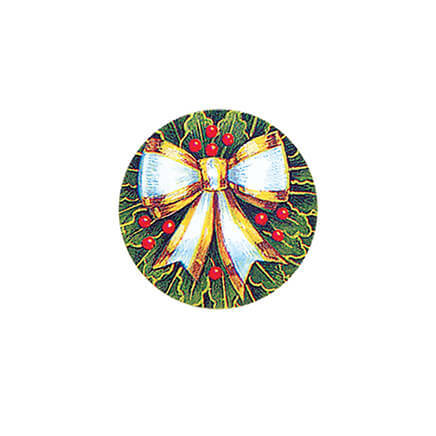 Sending wishes for a “Merry Christmas!” these festive labels boast die-cut edges for an elegant touch. Self-stick. Seals: 1 1/2" dia. Set of 250. 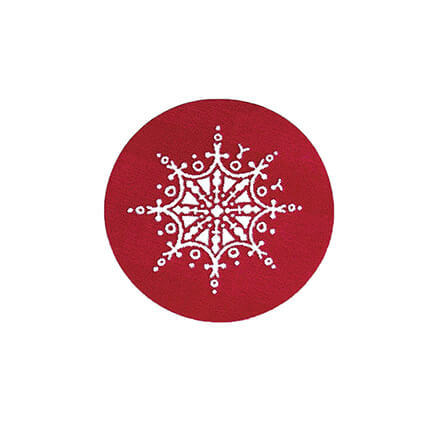 With artful snowflake designs, our seals add charm to your mail. 2 rotating designs. Self-stick. 11/8" dia.